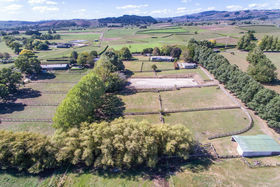 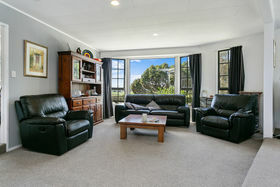 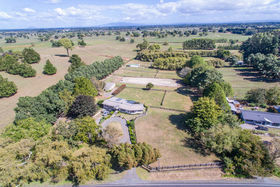 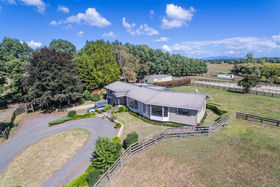 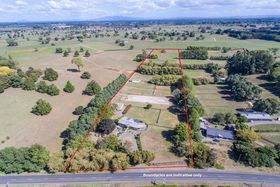 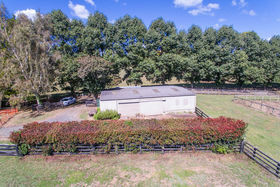 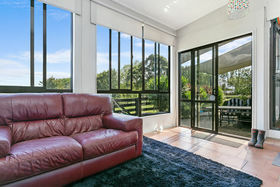 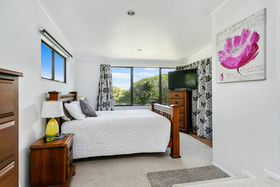 Be in quick to secure this well located and presented equestrian property on Victoria Road, approximately 11 kilometres from Cambridge Township. 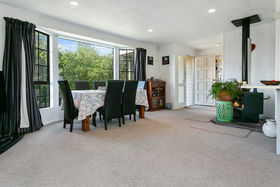 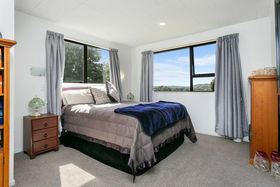 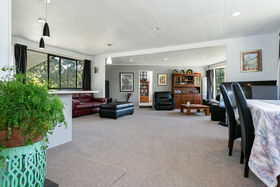 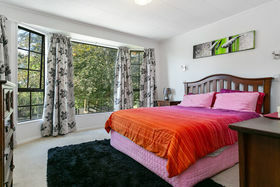 House: * Four bedrooms. 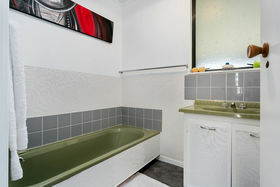 * Two bathrooms. 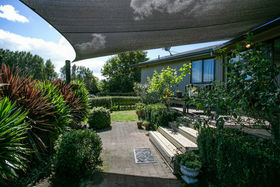 * Office and conservatory. 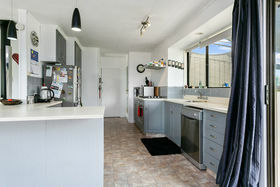 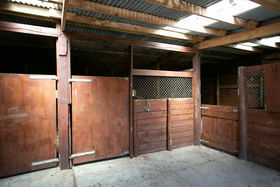 * Double internal access garage Property features: * Two sheds, one with five horse boxes and the other with four. 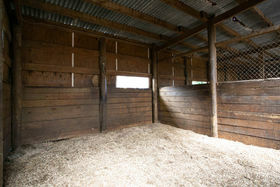 * Shed for feed and tack. 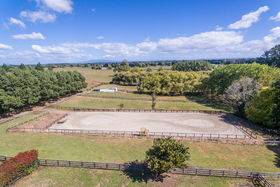 * 60m x 20m sand arena. 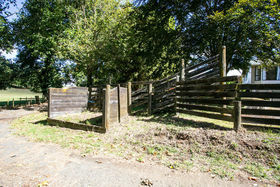 * Nine post and railed paddocks on the front portion of the property. 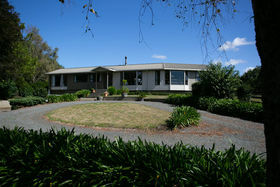 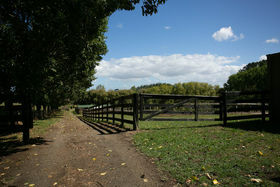 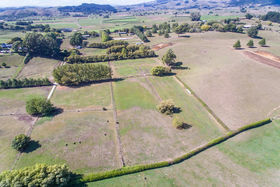 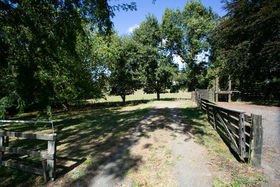 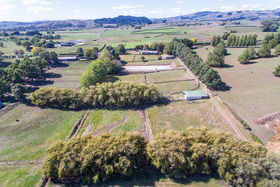 * Seven other paddocks with a large paddock at the back - perfect for hay. 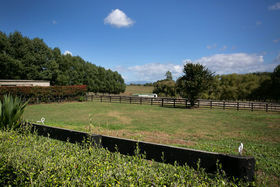 * Bore water. 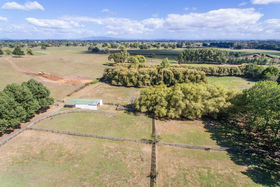 * Willow lined paddocks Central to Hamilton, Cambridge & Morrinsville. 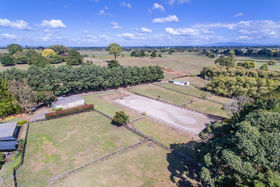 Surplus to the owners requirements this property will be sold.